Islamism is responsible for much of the “evil” in Western society in 2018, according to Swedish theologist Hannah Arendt who warns that unless Western societies change their attitude towards radical Islam it will soon be too late. Theologist Ann Heberlein sounded the warning about the dangers of Islamism in Western societies in Swedish newspaper Nyheter Idag. “Evil,” she wrote, is easily recognized as things that make us think “this should not have happened”. 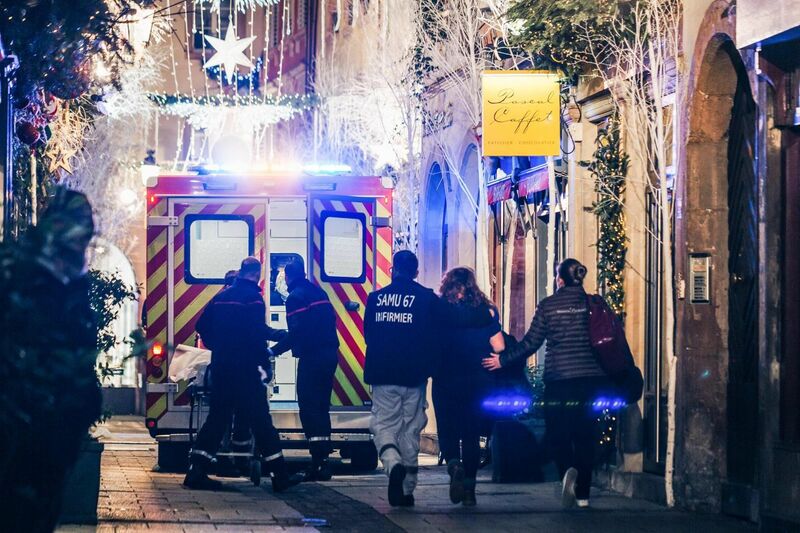 Voice of Europe report: In the midst of Christmas festivities, evil is making itself known – first an act of terror at a Christmas market in Strasbourg. A man shoots irrationally straight into a group of people buying Christmas gifts. Five people died and ten were injured. This should not have happened. An Islamist killed three people in a terror attack at a Christmas market in the French city of Strasbourg, striking a blow in the heart of Europe. 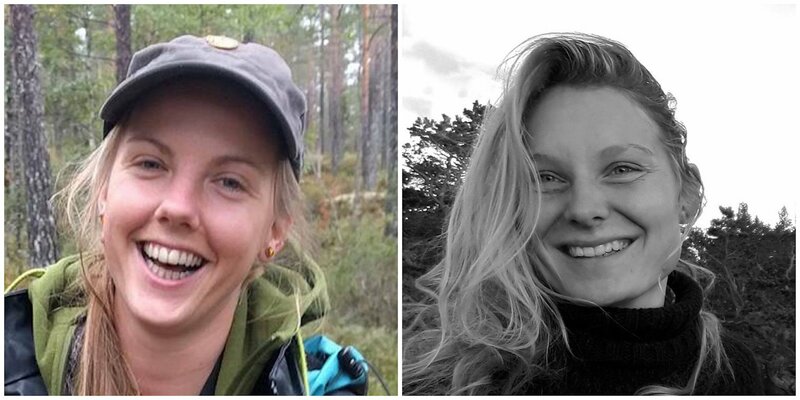 Barely a week after the massacre in Strasbourg, two young women, Norwegian Maren, 28, and Danish Louisa, 24, are brutally murdered in Morocco. The two friends were going to spend their Christmas holidays hiking in the Atlas Mountains. What would be an adventure, a memory for life, ended with their death. Several men are arrested, suspected of killing the two women. The common denominator of the deeds is spelled Islamism. The perpetrators in Strasbourg, as well as the murderers in Morocco, are reported to be Islamist terrorists. Blinded by religious fanaticism and hatred of the Western lifestyle which they regard as sinful, they attack innocent people. We are their enemies. Today, Sweden is for ISIS terrorists what Argentina and Brazil were for the Nazis after World War II. A sanctuary where they can lick their wounds and start a new life without taking the consequences of the assaults and crimes they committed. Instead of being locked up, the terrorists are visited by a social secretary. It is high time we change our attitude towards radical Islam, states Ann Heberlein.